The Headline Publishing Group is delighted to announce that it has signed two books by John Torode. Muna Reyal, Cookery Publisher, acquired world rights from Jonathan Conway at Jonathan Conway Literary Agency, on behalf of Jo Carlton at Talent4 Media. The first book, My Kind of Food: Recipes that I love to cook at home, will be published by Headline on 10 September 2015. 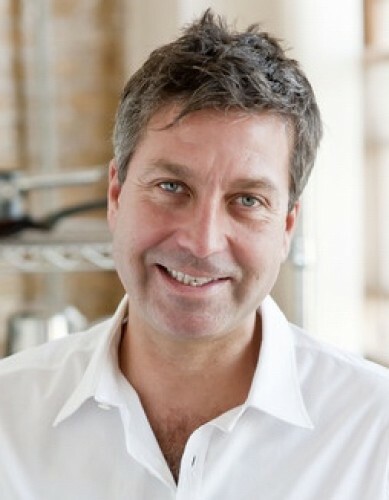 John Torode is well known to us as the MasterChef judge. But what does he actually like to cook himself? My Kind of Food is a very personal book from John, full of the food that he loves to cook and eat, recipes that he makes away from the cameras and his professional kitchens. Muna Reyal said: ‘I am thrilled to be working with John. John is one of my food heroes and he is even more inspiring in person. All of us at Headline have been delighted and impressed with his recipes, creativity and his commitment to the book and we can’t wait to publish it in September.